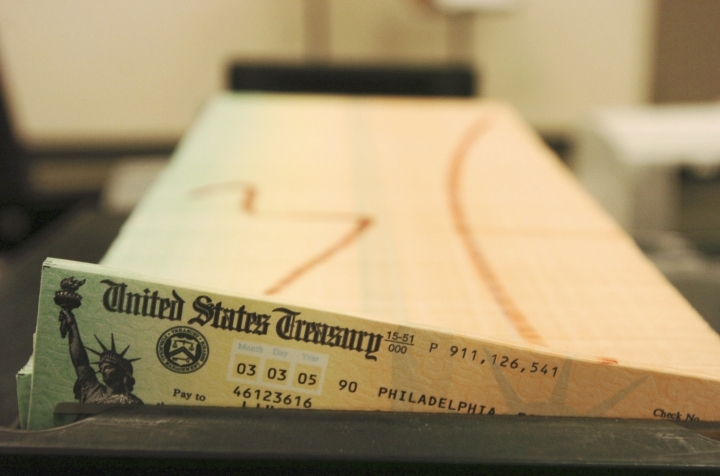 WASHINGTON — Tens of millions of Social Security recipients and other retirees will get a 2.8 percent boost in benefits next year as inflation edges higher. It's the biggest increase most retired baby boomers have gotten. The COLA affects household budgets for about one in five Americans, including Social Security beneficiaries, disabled veterans and federal retirees. That's about 70 million people, enough to send ripples through the economy. Nonetheless many retirees and their advocates say the annual adjustment is too meager and doesn't reflect higher health care costs for older people. Federal budget hawks take the opposite view, arguing that increases should be smaller to reflect consumers' penny-pinching responses when costs go up. "For more recent retirees, the 2019 COLA will be the largest increase they have gotten to date," said policy analyst Mary Johnson, of the nonpartisan Senior Citizens League. "It isn't enough of an increase that it takes care of all of the increases from health care, plus rent — our rent gets increased every year," said Deakin, 70, who worked in the finance department at a boat dealership. "I appreciate the COLA adjustment, and in no way am I complaining," Deakin added. "It's just that every single thing you can talk about goes up. It doesn't go down." By law, the COLA is based on a broad index of consumer prices. Advocates for seniors claim the general index doesn't accurately capture the rising prices they face, especially for health care and housing. They want the government to switch to an index that reflects the spending patterns of older people. "What the COLA should be based on is still a very real issue," said William Arnone, CEO of the National Academy of Social Insurance, a research organization not involved in lobbying. "Older people spend their money in categories that are going up at a higher rate than overall inflation." COLAs can be small or zero, as was the case in several recent years. People often blame the president when that happens. However, the White House can't dictate the COLA, which is calculated by nonpolitical experts. "The revenue loss in the tax bill contributes to much higher deficits and debt, and that is where the threats begin to come in," said David Certner, policy director for AARP. "Social Security, and in particular the COLAs, have been the target." Beyond federal budget woes, Social Security faces its own long-term financial problems and won't be able to pay full benefits starting in 2034.